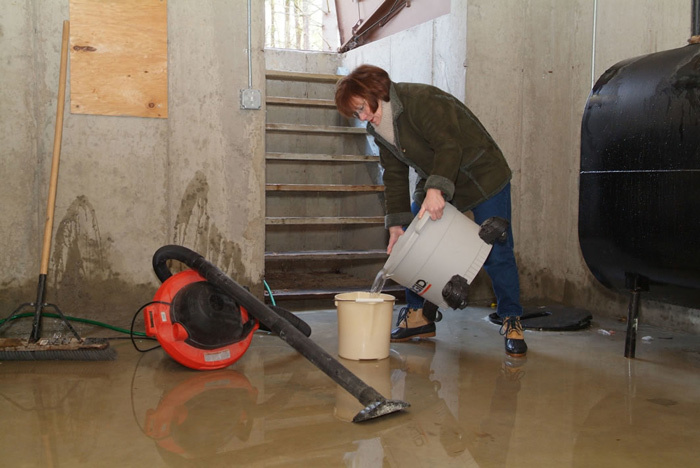 When it comes to basement flooding, one viable way to prevent such and the damages that accompany them is by having a sump pump installed in your Rochester Hills home. 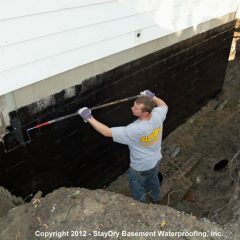 Between the winter snow and summer rain, not to mention snowmelt in the spring, this high precipitation leaves homes in Michigan quite prone to flooding. 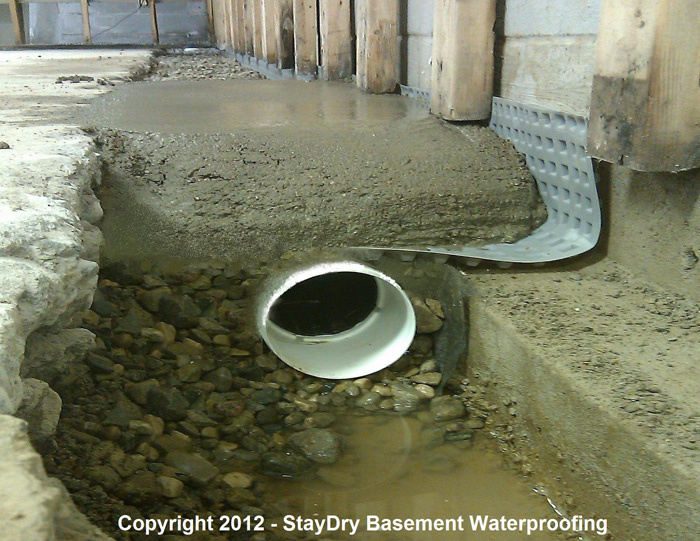 To help our fellow homeowners stay protected year-round, StayDry offers a range of basement waterproofing services. 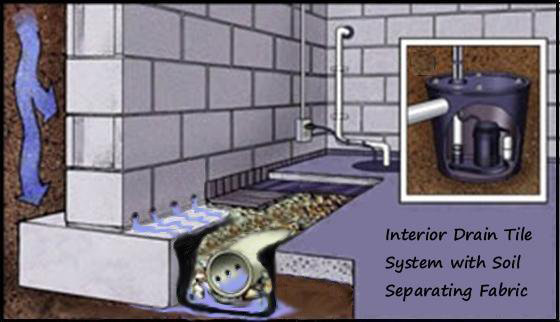 One such service is our sump pump installation. 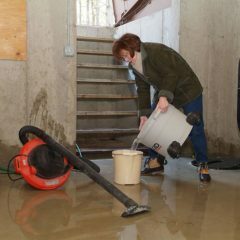 We offer two sump pump models for Rochester Hills homeowners. 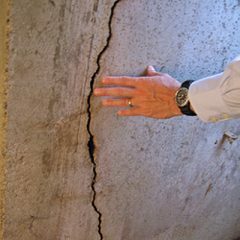 Allow us to explain each so you can determine which will best suit your home. 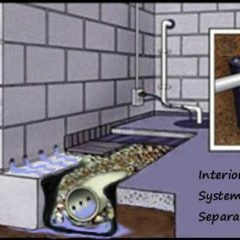 Though our sump pumps are designed with quality and durability in mind, that’s not to say issues can’t arise. 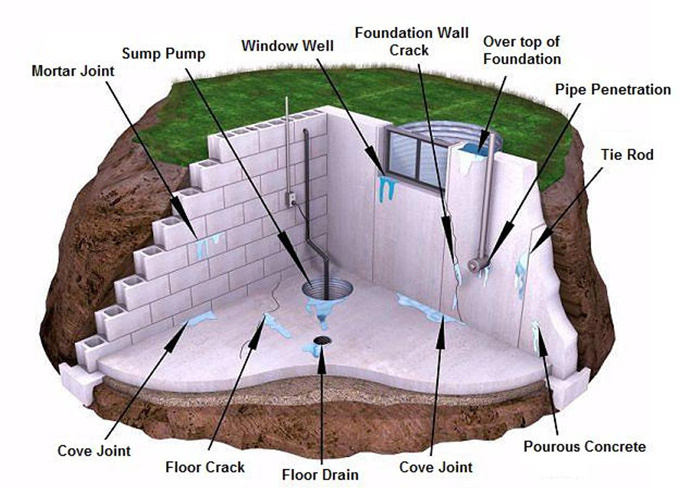 If a problem should occur, having a sump pump monitoring system can be crucial. The Pump Spy from StayDry is equipped with a monitoring system and backup pump, so you can ensure your home is protected even when you’re away. Plus, you can even set it to notify you via computer or smartphone. 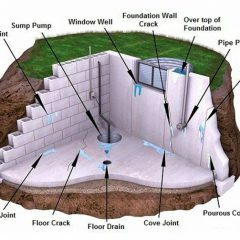 In short, having a sump pump installed in your Rochester Hills home will help prevent basement floods and save you from the damages associated with such. 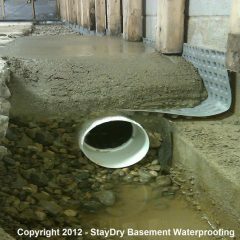 If you’re interested in having one installed in your home, contact StayDry today. 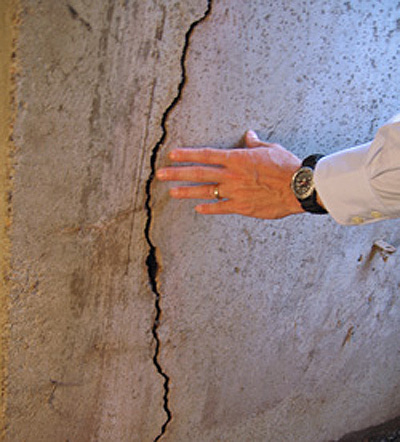 You can give us a call at 800.800.7073. 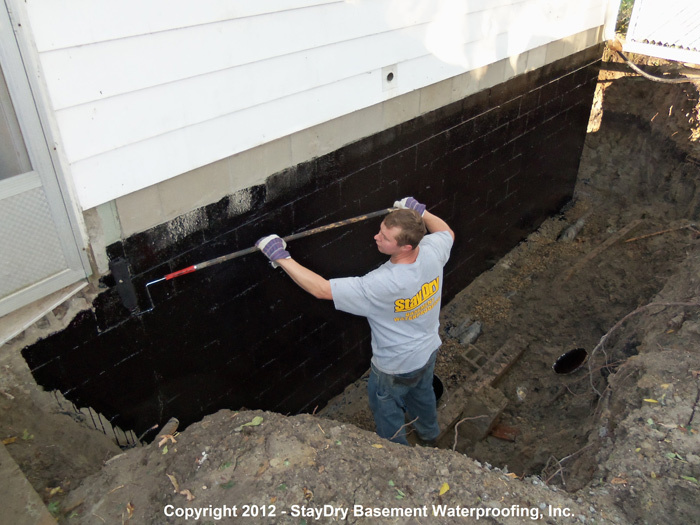 Stay dry is a fantastic company hard working get the job the rite way.